‘Design is not just what it looks and feels like. 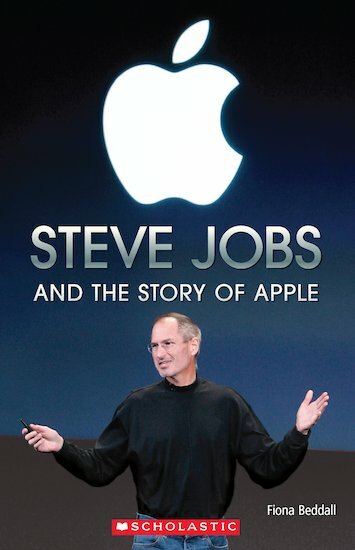 It’s how it works.’ In 1976, Steve jobs and his friend Steve Wozniak started a computer company called Apple in a garage in California. Today, Apple is one of the world’s largest companies, famous for its innovative products and beautiful designs. Hundreds of millions of people around the world use the technology that Steve Jobs helped to create.